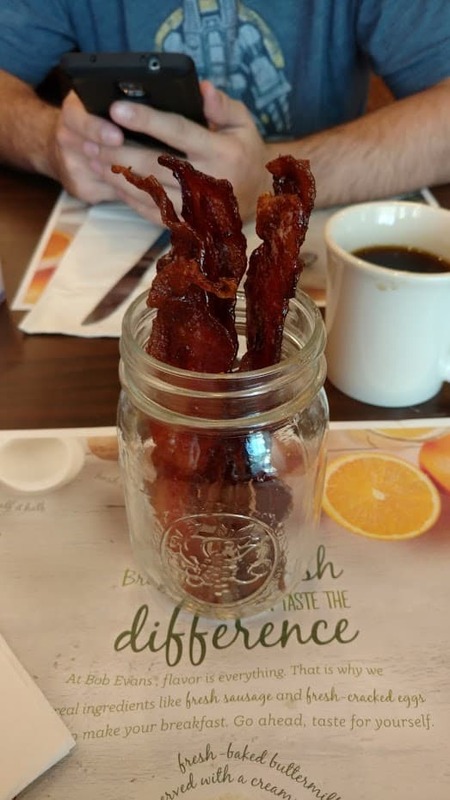 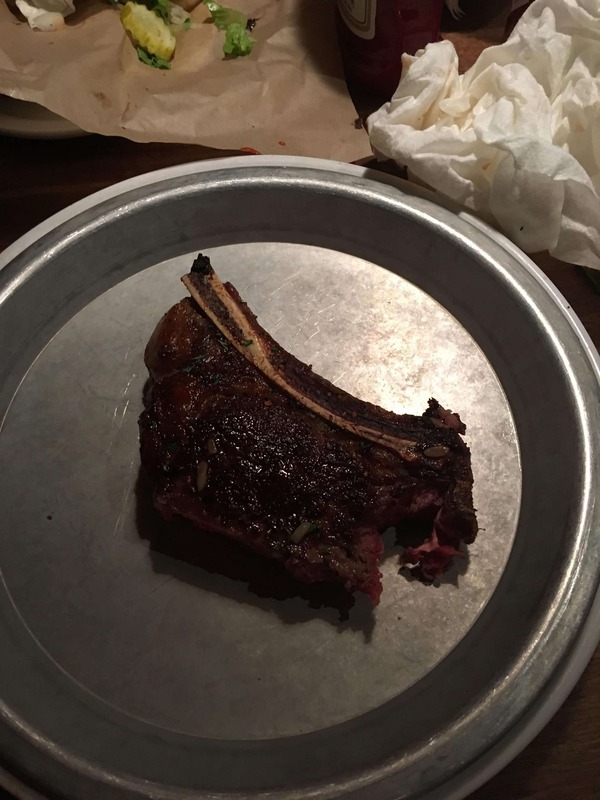 Plates are overrated and restaurants are catching onto the trend of serving food on other things. 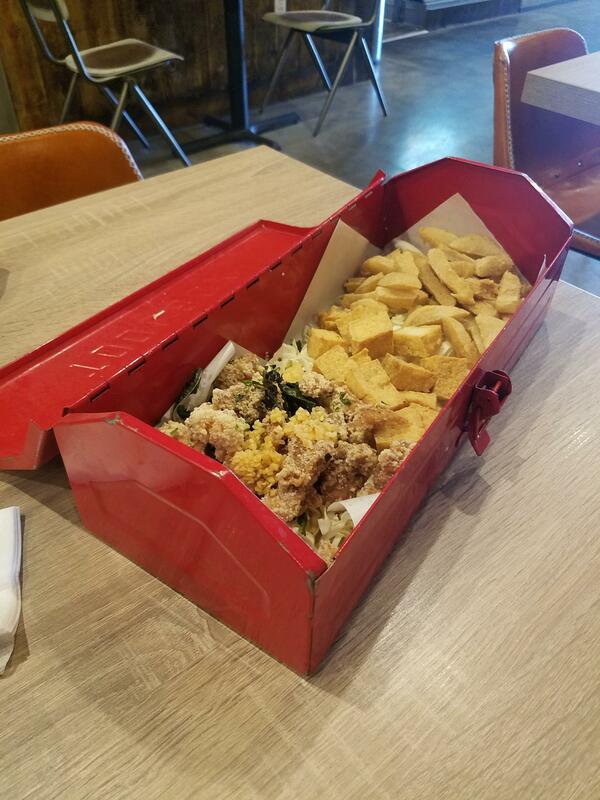 This leads to some comical ways to serve food. 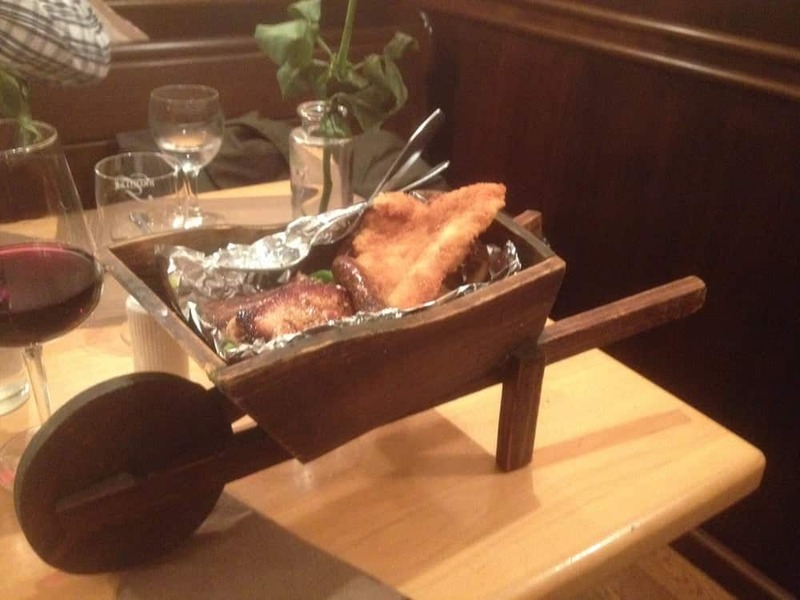 These are 25 of the top (or bottom) ways restaurants have chosen to serve food. 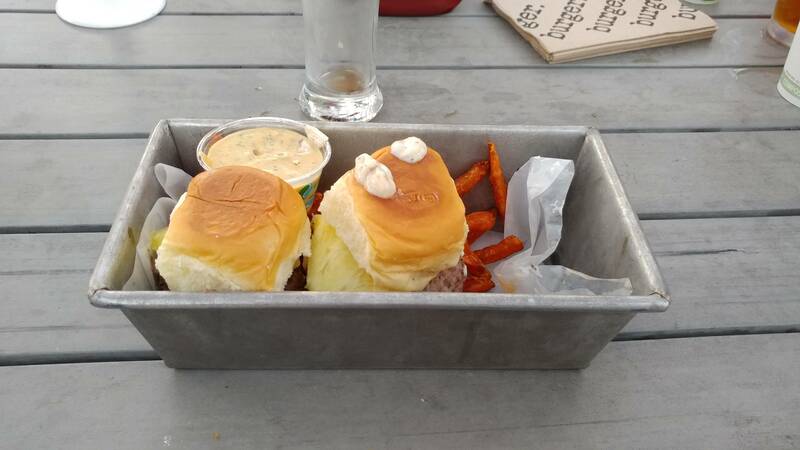 Sliders and fries served in a bread loaf pan. 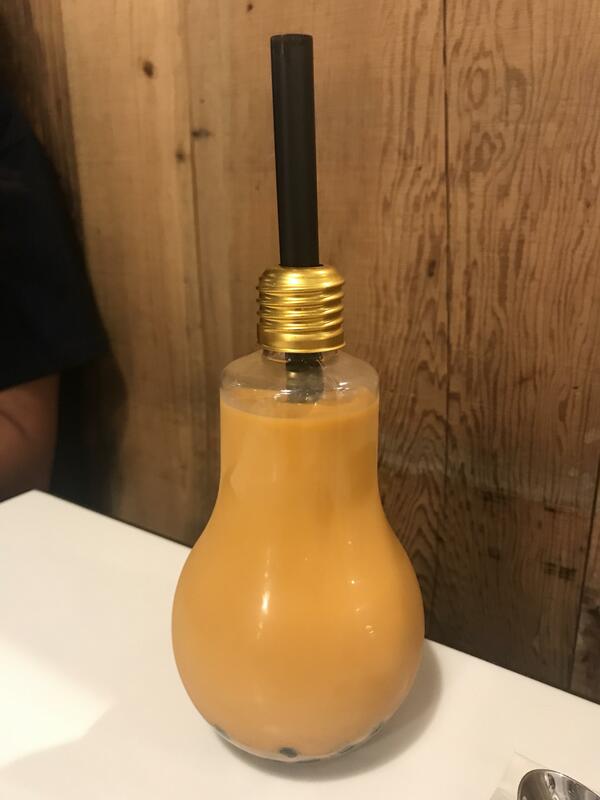 Thai Iced Tea served in a lightbulb. 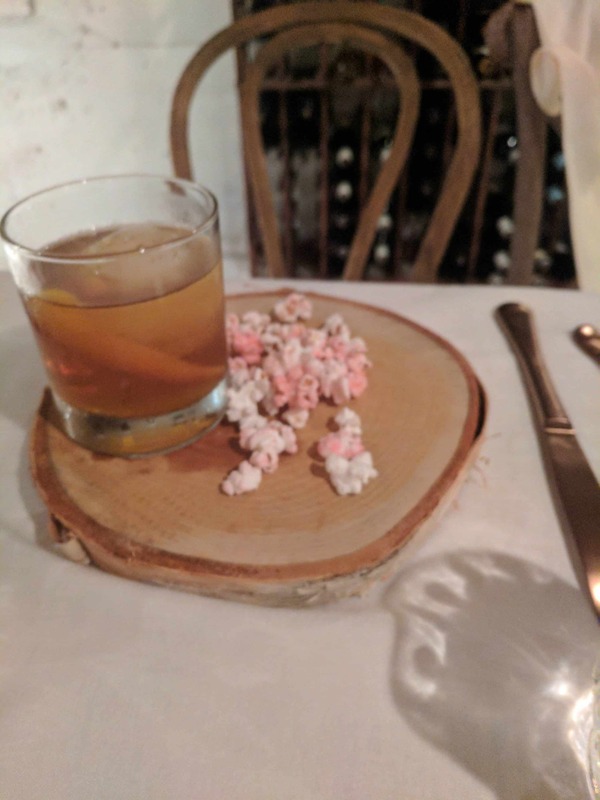 A Manhattan served with a side of popcorn all on a slab of wood for some reason. Various fried snacks served inside of a toolbox. 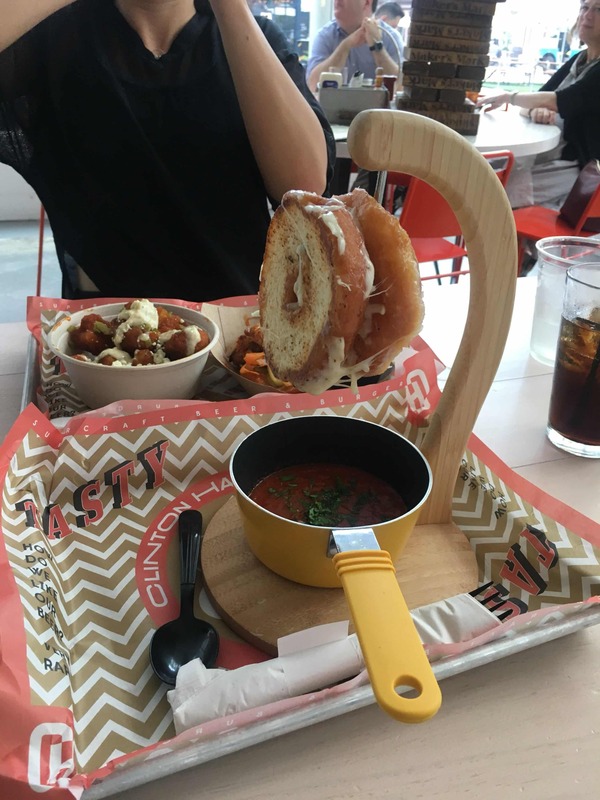 Grilled cheese bagel served hanging over a pot of tomato soup served on a tray. 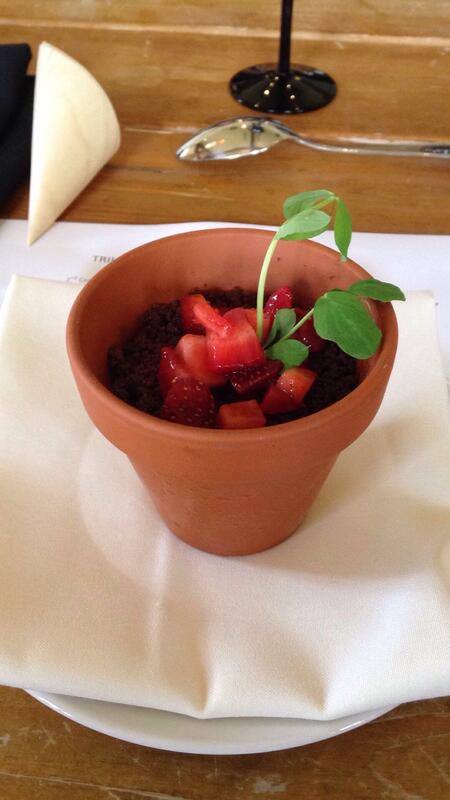 Strawberry Dessert served in a flower pot. Chicken Cutlets served in a wheelbarrow. 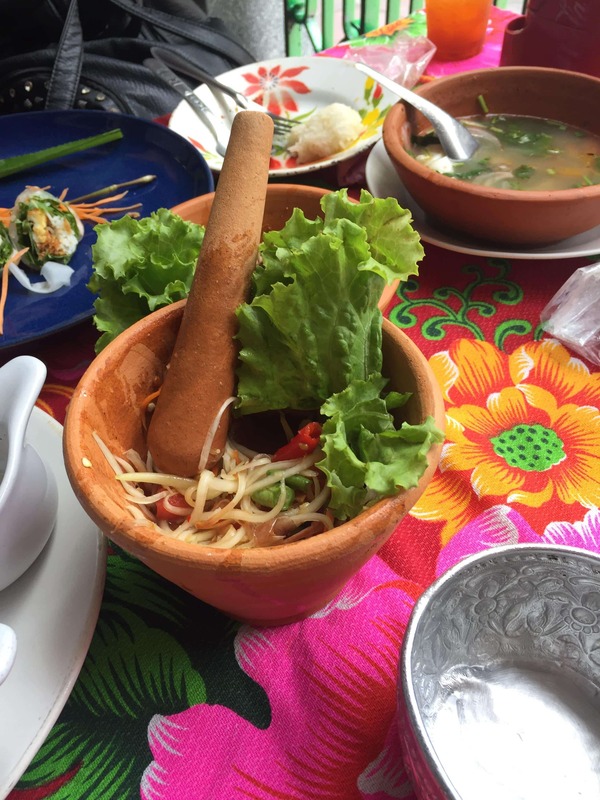 Salad served with a mortar and pestle. 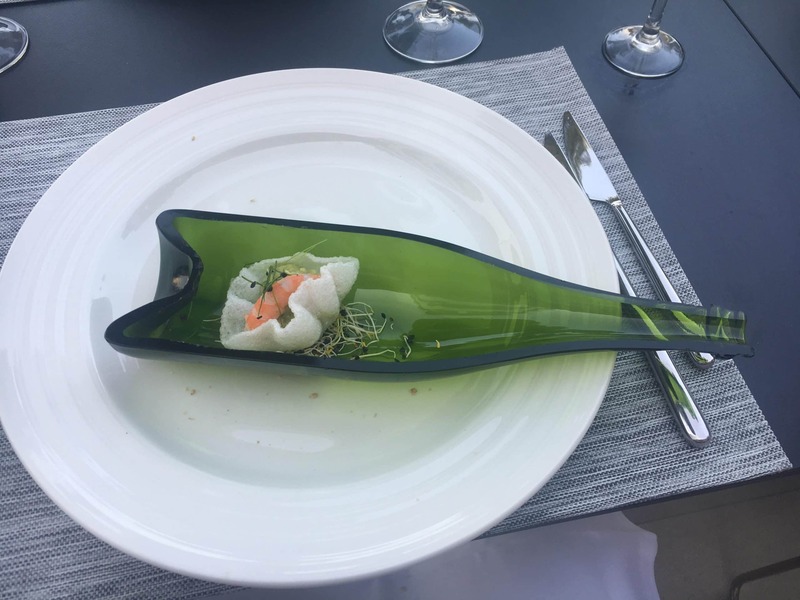 A Prawn cracker with a prawn and guacamole served in half a bottle. 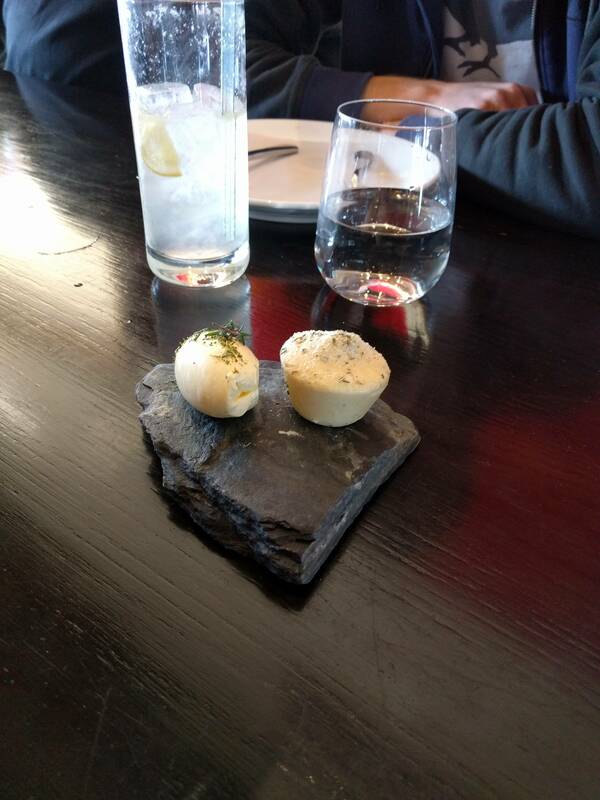 Butter served on a rock. Steak served in a dogs bowl. 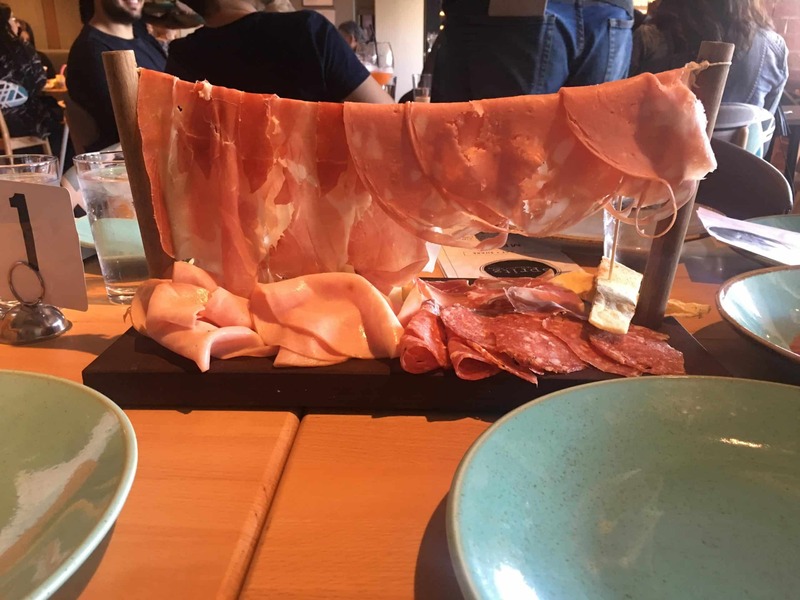 Hanging meat out on the clothesline. 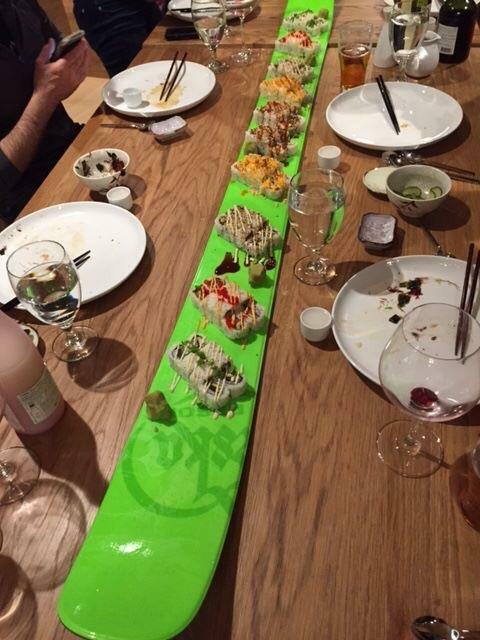 Sushi served on a single ski. 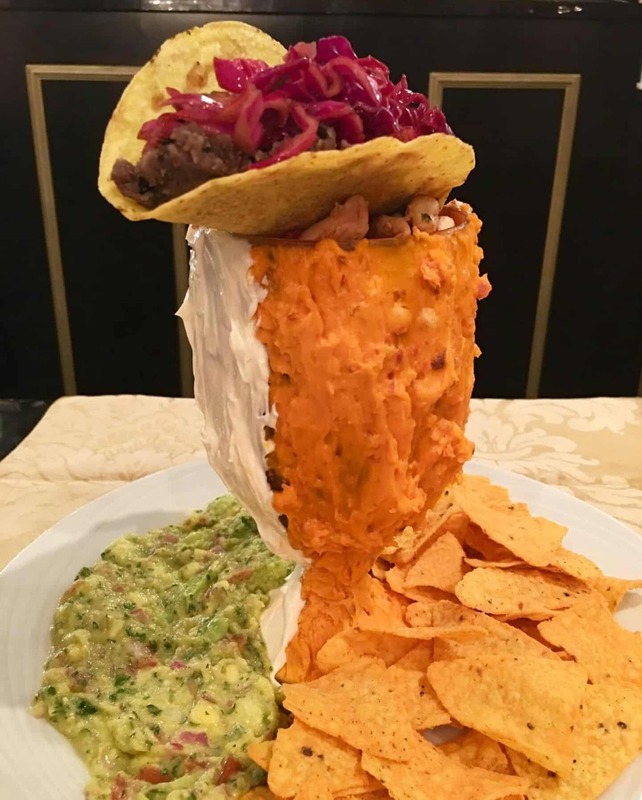 Nacho’s Served in an ice cream glass. If I had to hazard a guess, you’re supposed to scrape the stuff off the side of the cup and put them on the chips? 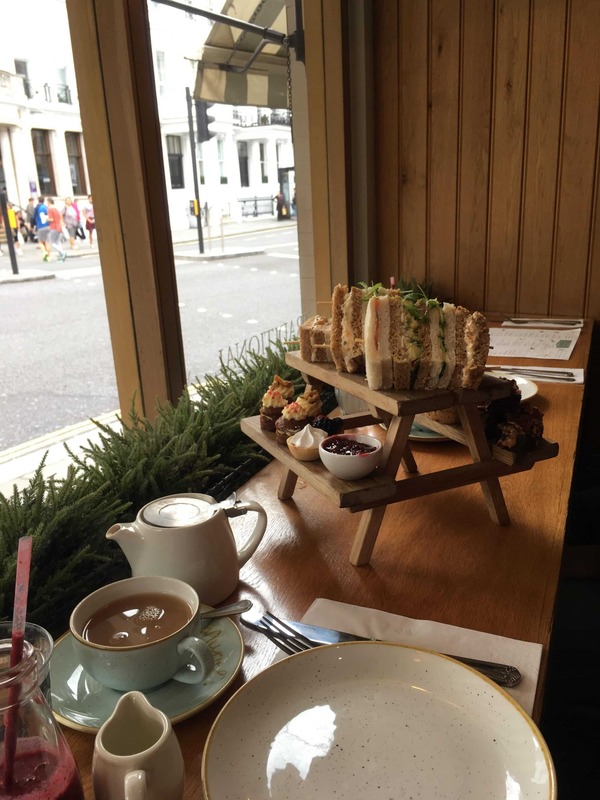 Brunch served on a table, on a table. 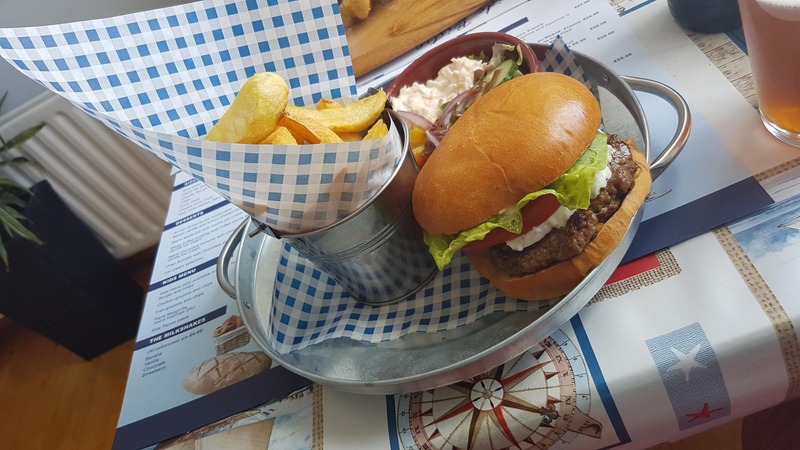 Burger and Fries served on a trash can lid. 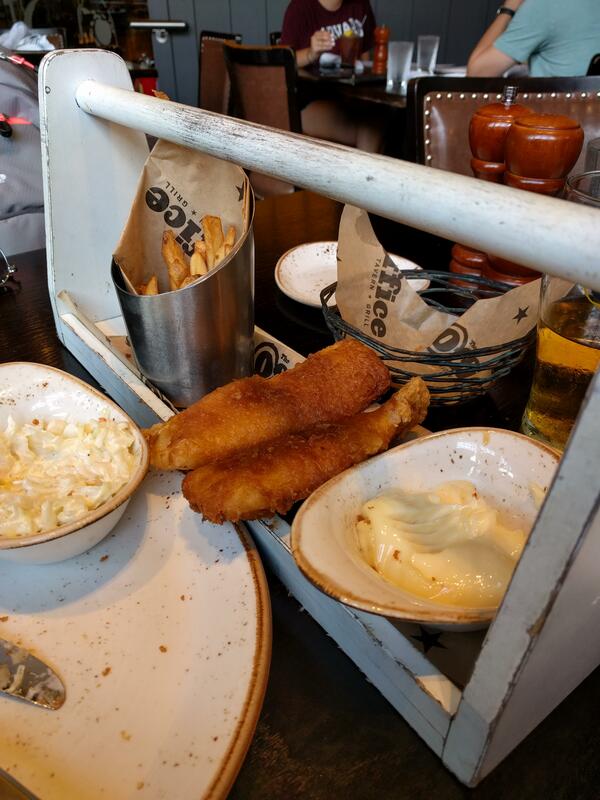 Fish and chips served on a spice rack. 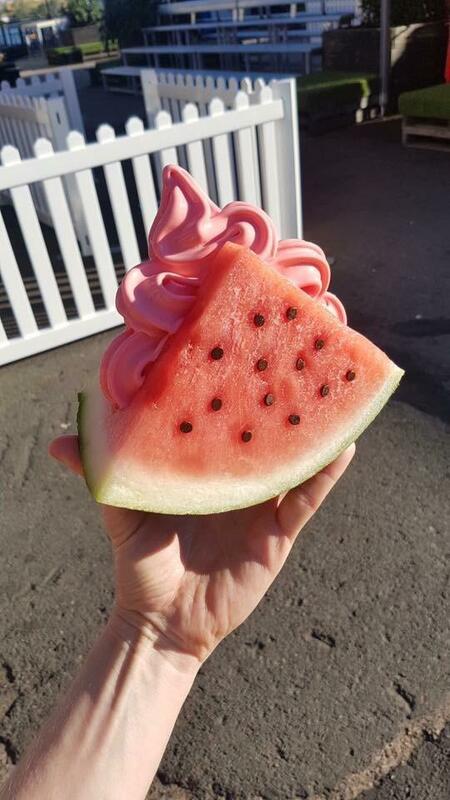 Watermelon Ice Cream served in a watermelon. 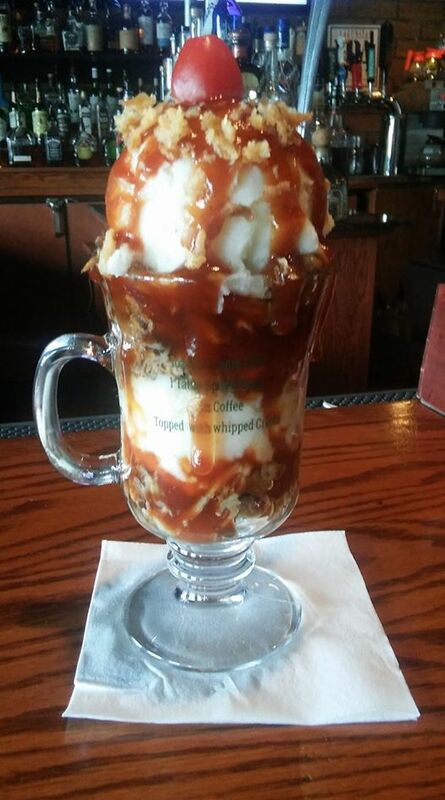 BBQ Pork Sundae with mashed potatoes and a cherry tomato on top. 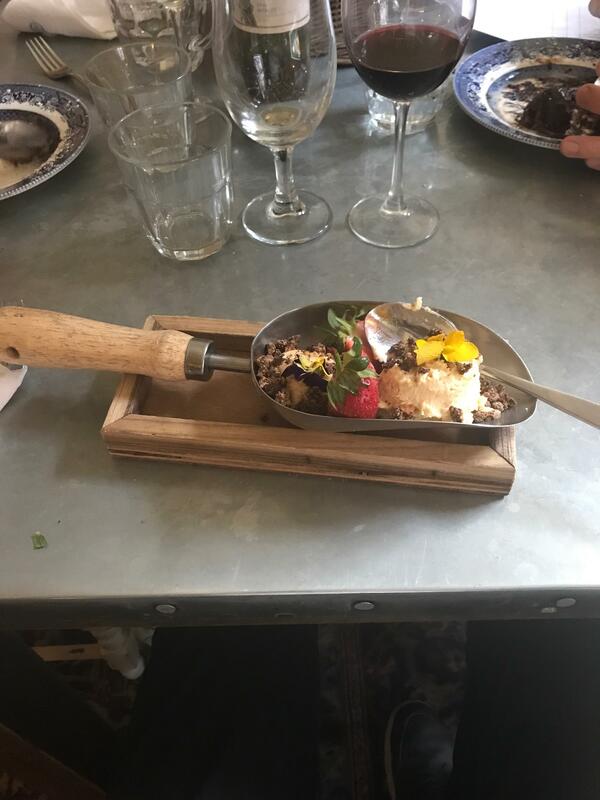 Strawberry and White Chocolate Mousse in a trowel. 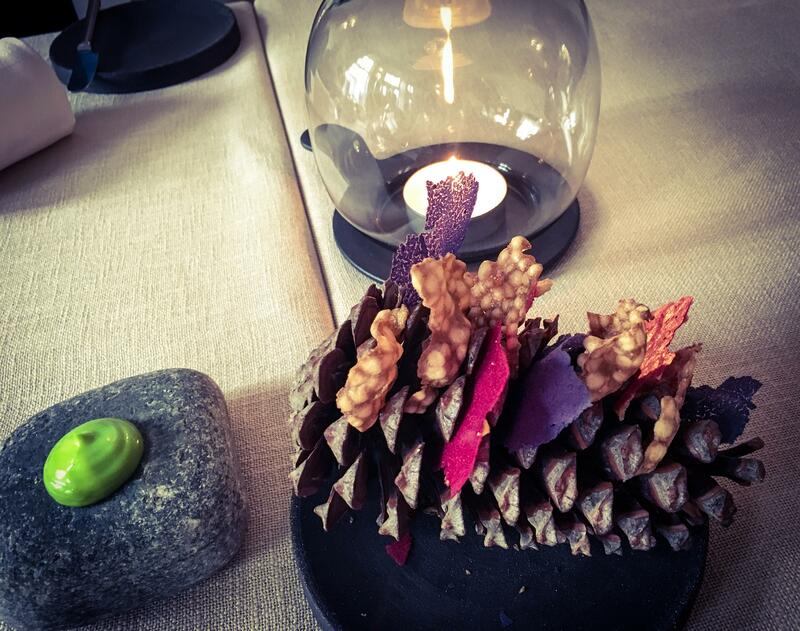 Potato Chips served in a pine cone with mustard on a rock. 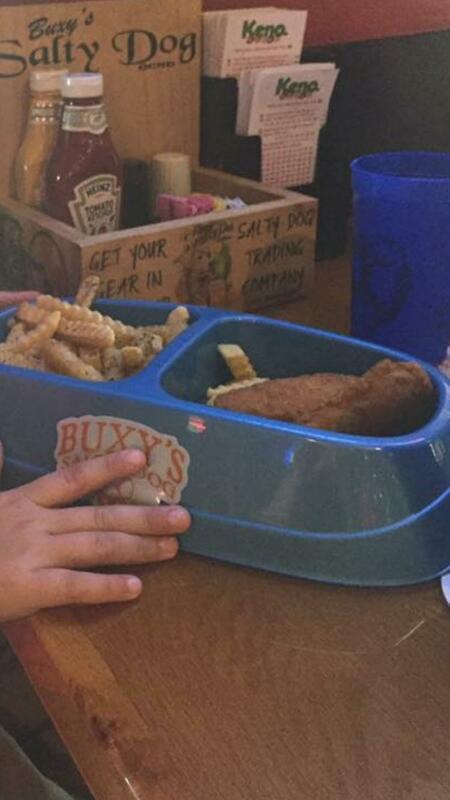 Chicken tenders and fries served in a side-by-side dog dish.